Agency, 20 July : Omega-3 fish oil supplements taken by millions of people worldwide to keep their heart and brain healthy won’t help you live longer and may even lower levels of protective cholesterol, a major review has found. 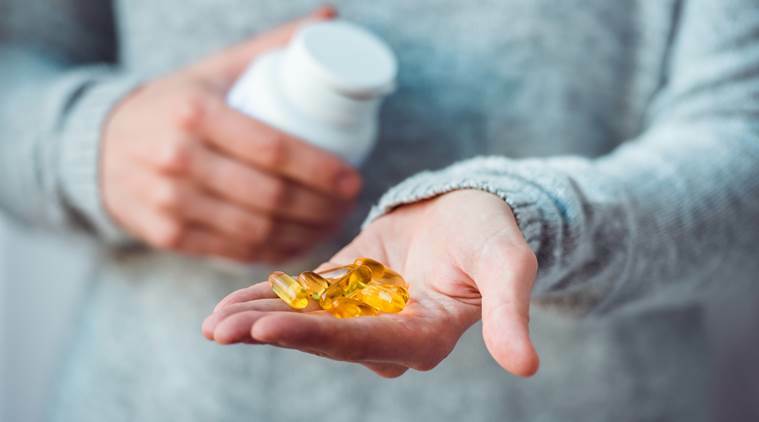 A review by the internationally recognised Cochrane Library evaluating 79 of the best conducted experiments on omega-3 supplements’ health benefits found they make “little or no difference” to premature deaths. The report did not have enough evidence to look at whether oily fish itself was beneficial but the omega-3 fats they contain, when taken as a supplement like cod liver oil, had no benefits. While plant-based omega-3, found in seed and nut oils such as rapeseed or walnuts, did appear to have some benefits for heart irregularities, these were only very slight. While these findings “go against popular beliefs”, Dr Hooper added “the most trustworthy studies consistently showed little or no effect of long-chain omega-3 fats on cardiovascular health.